HBO has dropped a teaser for the second episode of Game of Thrones‘ eighth and final season. It opens with Jaime Lannister in front of Daenerys Targaryen at Winterfell, as the Mother of Dragons confronts for the first time the killer of her father. “Death. It’s got many faces. I look forward to seeing this one,” says Arya Stark, while every man in Winterfell prepares for battle. “How long do we have?” asks Jon Snow, as Tormund informs him: “Before the sun comes up tomorrow.” Eventually, a worried Tyrion Lannister looks at the battlefield from a Winterfell parapet. 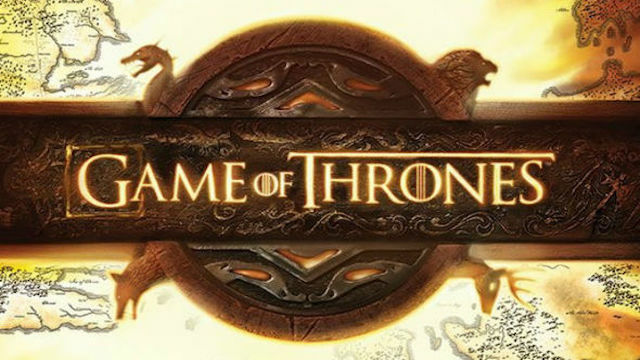 The next episode of HBO’s drama will follow the preparations for the Battle of Winterfell, which will likely take place in Episode 3 of Season 8. Moreover, the third episode happens to be the longest episode of the season, clocking in at one hour 22 minutes. Game of Thrones Season 8 airs Sundays at 9 p.m. EST on HBO. Check the teaser out here below, then let us know what do you think about it in the comments section.